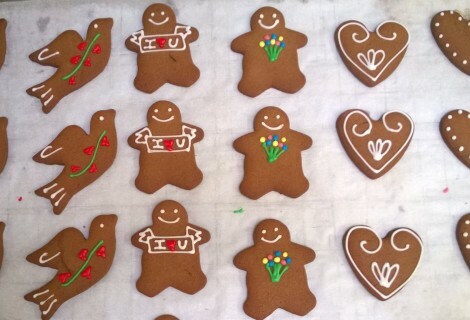 In case you missed it, our July newsletter is here. 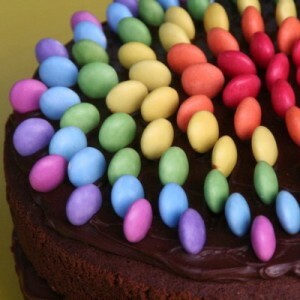 This month we are celebrating our 7th birthday! 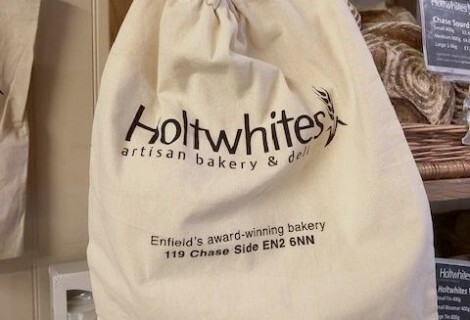 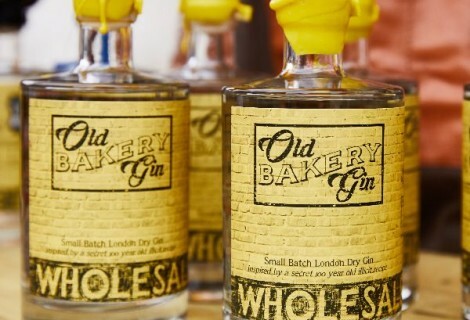 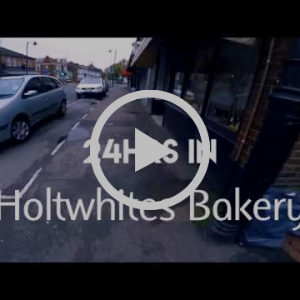 Take a look at the short video of “24 hours at Holtwhites Bakery” made by one of our lovely & talented team members, Anna.